Multicultural Fair: 5 to 8 p.m., King Horn Sports Center gymnasium, 609 W. Lincoln Ave., Ada. Free. 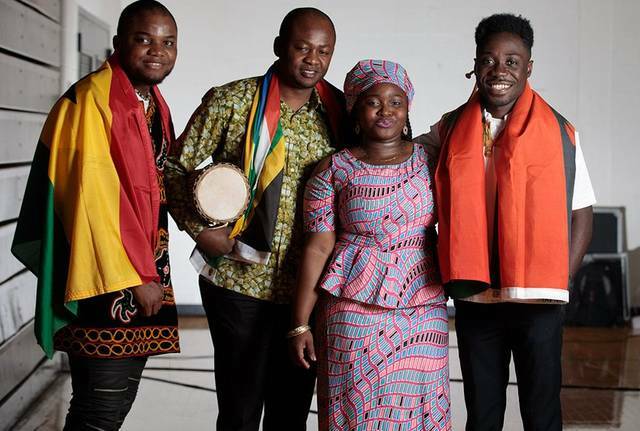 ADA — Ohio Northern University’s annual Multicultural Fair will be from 5 to 8 p.m. Friday, April 12, in the King Horn Sports Center gymnasium, 609 W. Lincoln Ave., Ada. International students from area universities are invited to attend. The event is free and open to the public. This entry was tagged 041219. Bookmark the permalink.